Meet Tyrone T. rex, Stan stegosaurs and the rest of the Dino Diggers - the best builders in Dino Town, who will never let you down! 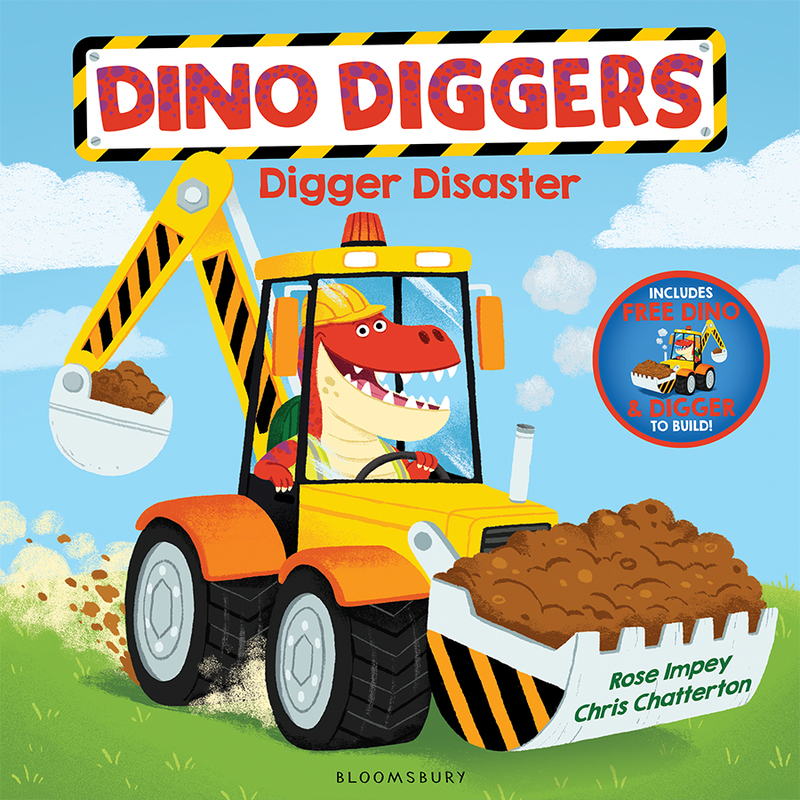 The perfect book for dinosaur and digger fans EVERYWHERE! 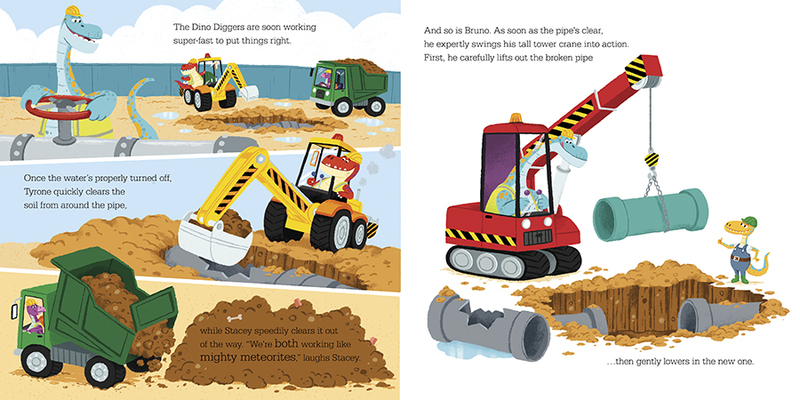 Today the Dino Diggers are building a car factory, but disaster strikes when Tyrone T. rex hits a water pipe. OH NO! Time for the Dino Diggers to do what they do best!